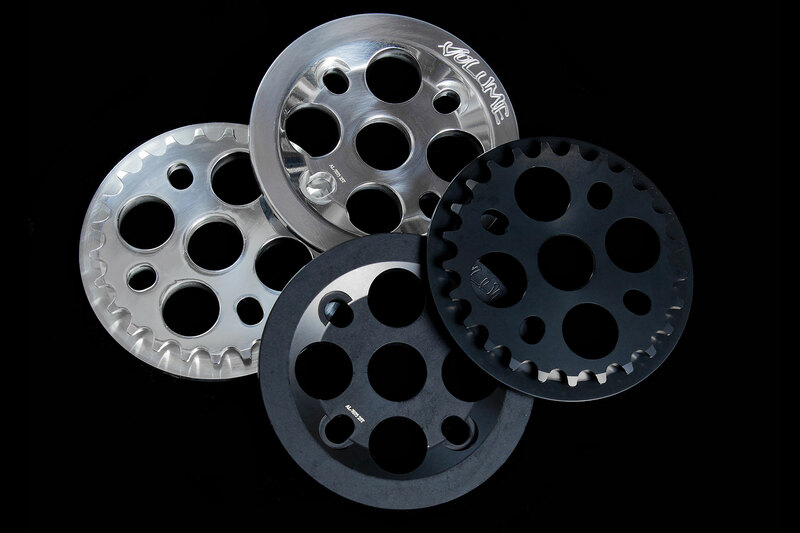 We’ve been out of the VLM Guard sprockets for a bit but now have them back in stock in high polished and black and in 25t and 25t. Designed after our first “Bird Sprocket” back in 1999 and now in guard version. 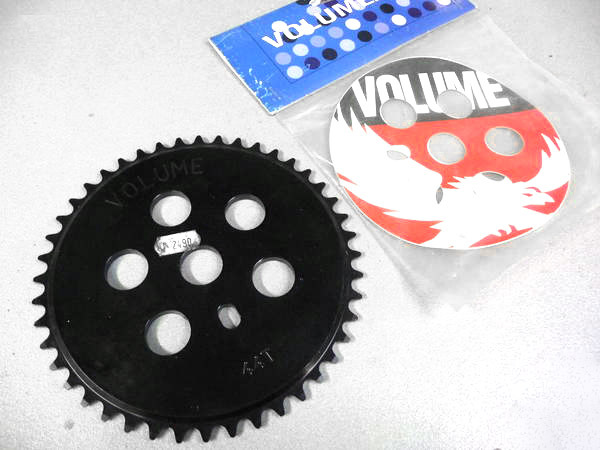 This will be your last sprocket you’ll need to buy. Proof is in the pudding. Check out its product page for more info below.